The Mission of SERENITY TIBET is to provide the highest quality singing bowls to our customers in North America and the World. We purchase our bowls in the Himalayas from Nepali families that have been making them for generations. We support these craftsmen by bringing their wares to America. 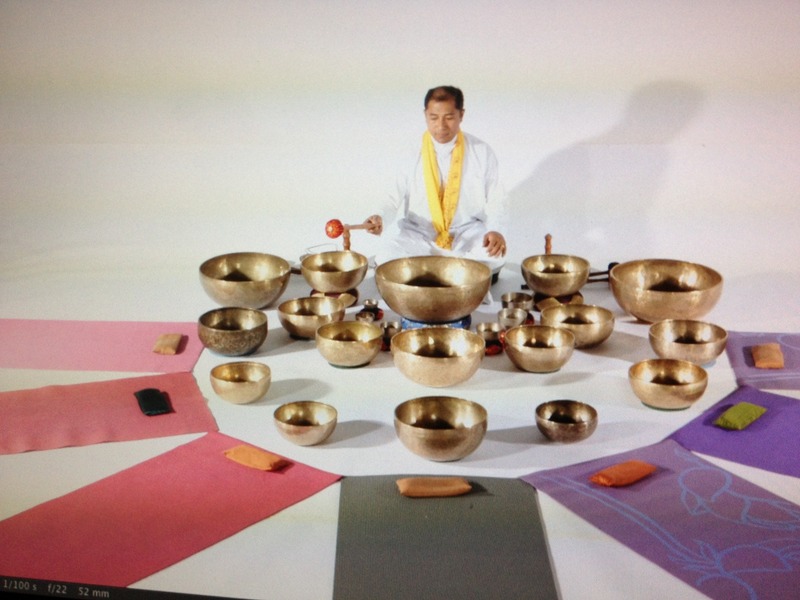 We have Himalayan, Tibetan, and Japanese singing bowls of the finest quality for Meditation, Healing & Sound Therapy. Hand-made by local artisans, they hold the spirit of the traditions that created them. Whether you desire to meditate, pray, or make music, we have the bowls to suit your need. We value and respect all the people we work with – the bowl makers, our customers, colleagues, employees and distributors. We strive to work in a happy and harmonious way with everyone so these healing products can improve people’s lives and business in many ways. In the US, we offer retail and wholesale customers 100% satisfaction along with friendly, personal service. Our wide variety of sizes, prices, & styles, along with credit terms and competitive pricing, gives buyers many options to choose from. At Serenity Tibet, we offer a variety of innovative and traditional spiritual and home decorating options with which you can fuse Eastern traditions with Western trends. 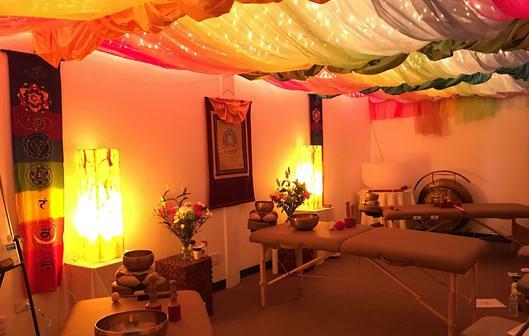 At Serenity Tibet, we also love and provide best quality singing bowls and at AtmaButi Sound Healing School, we are happy to educate people on how to use them and spread the healing sound.